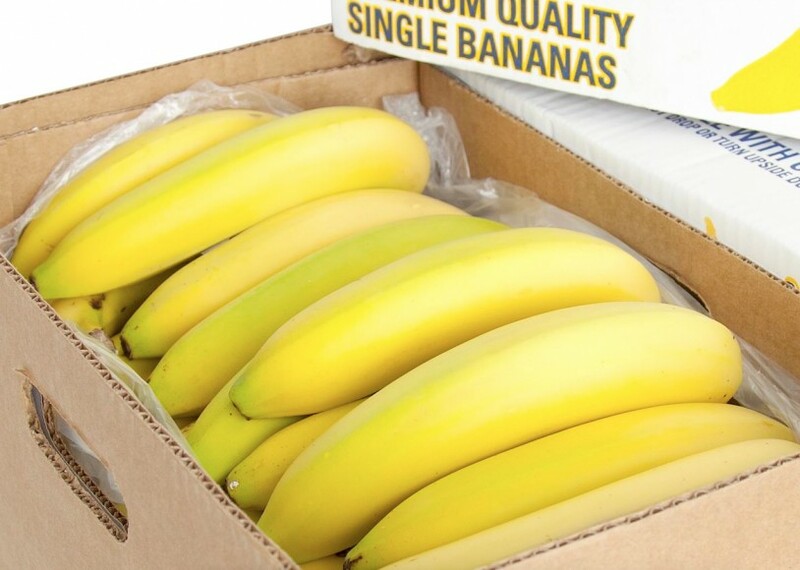 Ireland will go bananas on Wednesday 17 April when it celebrates National Banana Day, and Fyffes will look to make the most of the opportunity to increase consumption of the fruit. Now in its third year, the event is intended to give support to the national drive to encourage better, more-healthy eating habits. As Emma Hunt-Duffy, Fyffes marketing manager put it: "This is especially important for young and growing children", and is a reminder to adults to ‘think bananas’ when it comes to choosing a wholly-natural and nutritious convenience food or main meal accompaniment. In Dublin City, part of the celebrations will see Fyffes mascot Freddy Fyffes greeting morning commuters arriving into Connolly and Heuston stations with complementary bananas in a bid to ensure their day gets off to a healthy start.